Every brand claims confidence in their product; that’s to be expected. 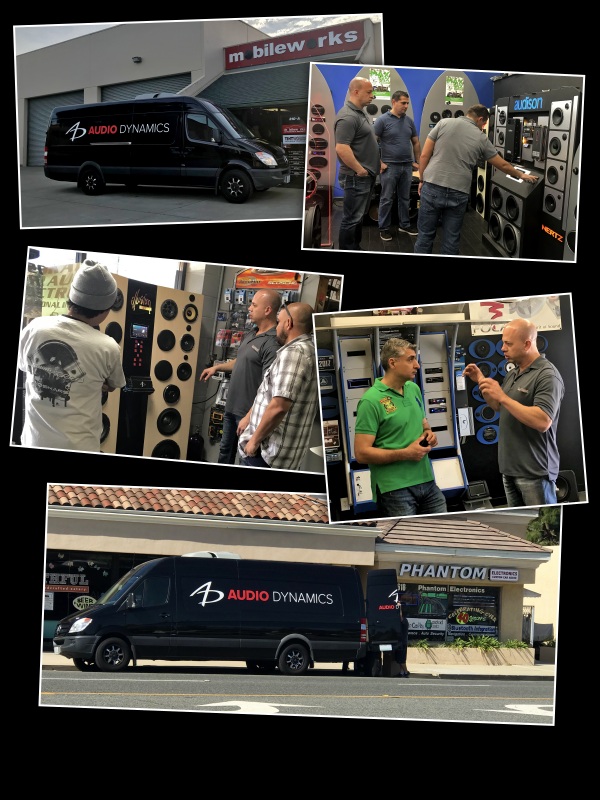 Audio Dynamics goes the extra mile–or a thousand–banking on the certainty that you’ll choose the sound of our speakers over those of our competitors… at every price point. We cannot drive this point home with words on a web site, so we drive (literally) across the country, visiting with dealers, offering demos, and conducting side-by-side comparisons.